When presidents come before a joint session of Congress, as President Obama will next week, we almost always hear that the state of the union is “strong.” Or it’s “good.” Who was the last president who gave a negative assessment of the state of the union? Last week’s trivia question was … Who was the last former national party chair — Democrat or Republican — who after his term was over ran for the Senate? The answer: Tim Kaine. 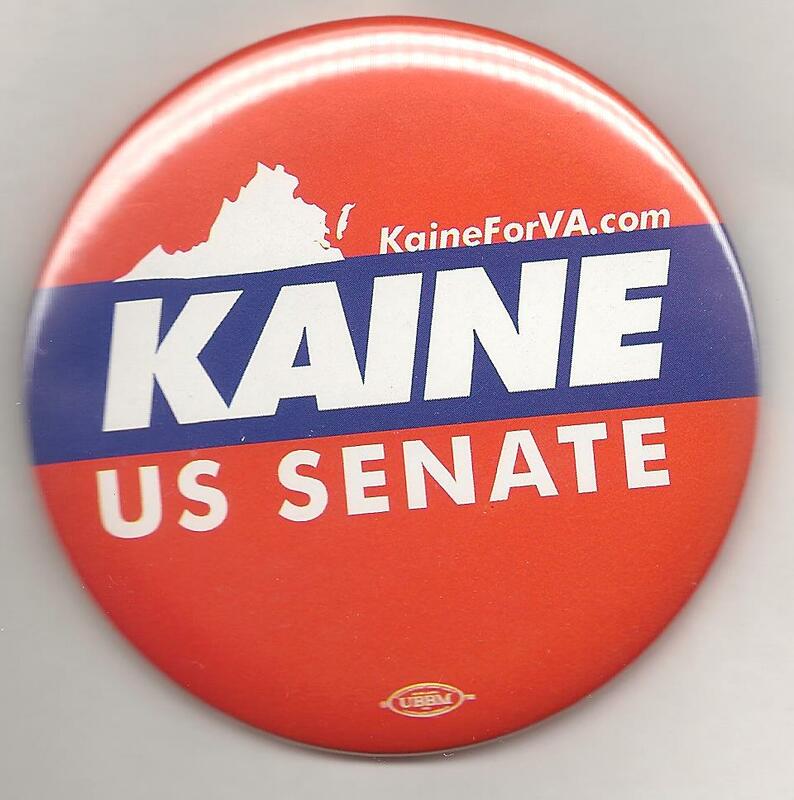 Chairman of the Democratic National Committee from 2009 to 2011, Kaine was elected to the Senate from Virginia in 2012. And the randomly chosen winner was … Scott Stewart of Vienna, Va.